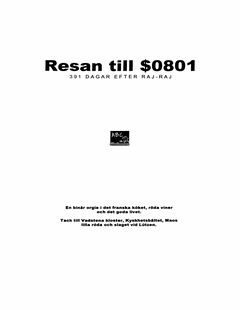 Resan till $0801 (Swedish), thanks to Hedning/GP. 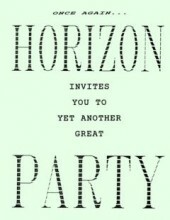 Invitation to the Horizon party in Sweden, 13-16. April 1990.